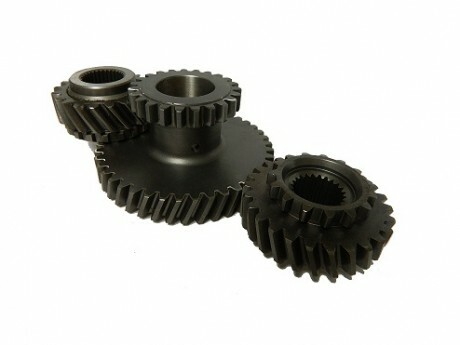 OEM Gears per your specification. 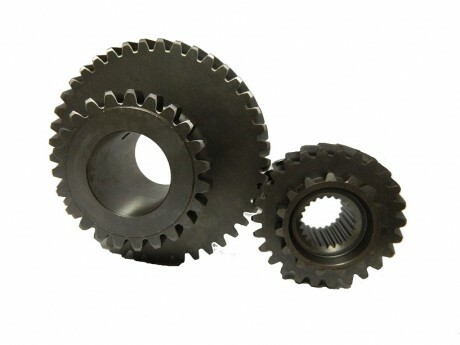 We are experienced and professional supplier for OEM Gears. 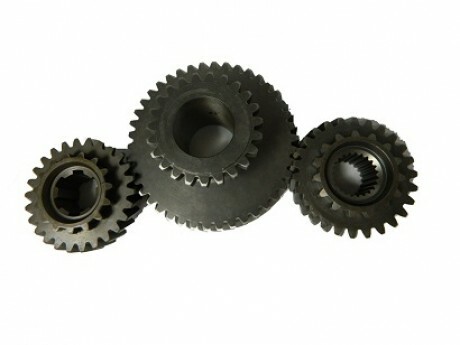 Avalable for various OEM gears per your design, drawing, material specification, heat treatment and coating requirements...etc.